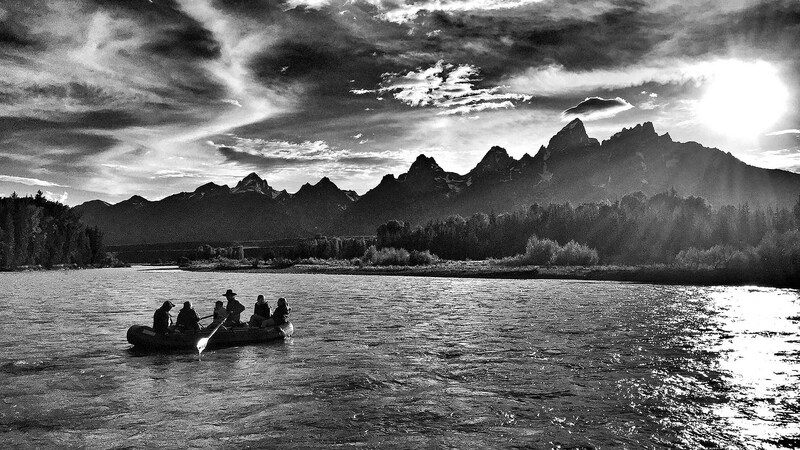 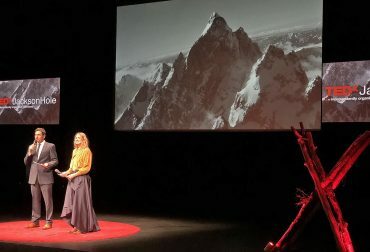 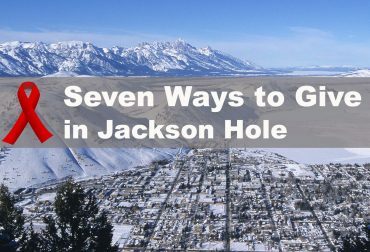 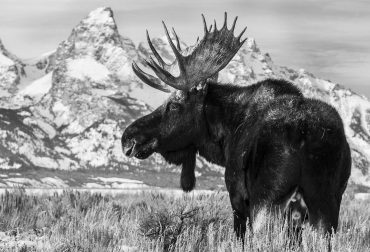 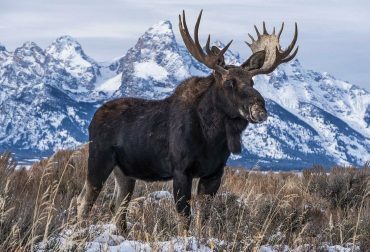 It is places like Jackson Hole in polarized times like these that inspire the x-traordinary, like TEDxJacksonHole. 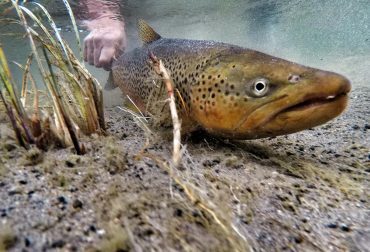 You mention to any fly fishing local that you are headed to the Lewis channel for the fall spawn and you'll get a big grin. 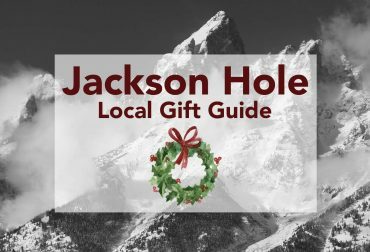 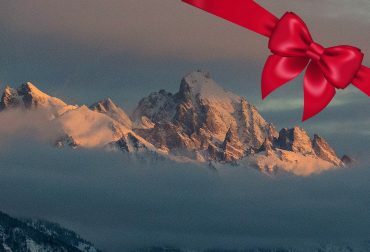 Our 2016 Holiday Gift Guide from the “Local Makers” in Jackson Hole. 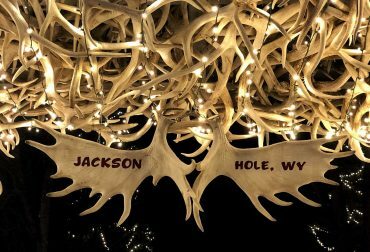 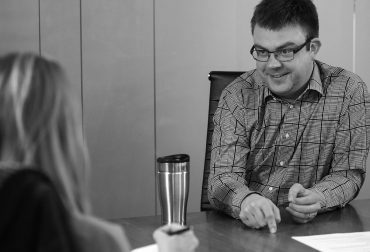 Continuing to craft their wares from the inspiration drawn from being in Jackson Hole.